No, I didn't just repost an image from a few weeks ago, what are you talking about? 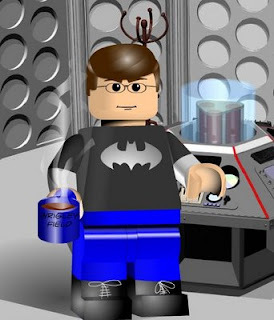 I often spend Sundays lazily drinking coffee around the TARDIS control room. 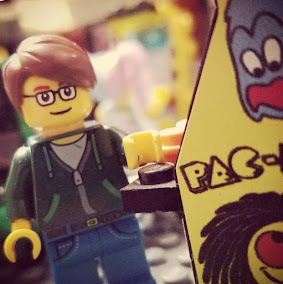 As a Lego minifig. It's how I unwind, okay? DON'T YOU JUDGE ME!